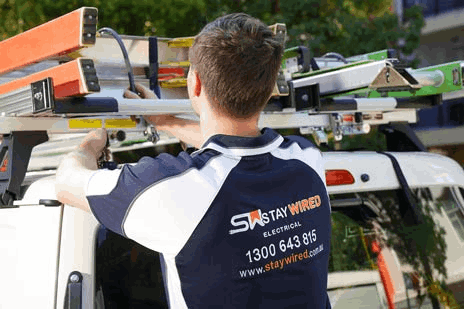 Staywired Electrical have been providing the Milperra area with personalised, professional service and peace of mind for over 20 years. Our team of friendly, committed Electricians, pride themselves on providing you with the level of excellent workmanship and customer service satisfaction you should expect and deserve. We aim to keep out team of Milperra Electricians up to date with whatever is the latest in the industry so that your project can benefit from state of the art electrical knowledge. We do everything! From small projects like adding in a few extra power points in your residential home, right up to major projects like complete industrial fit outs. Rest assured that our electrical contractors will be there whenever and wherever you need them. Don’t wait around for a Sydney Electrician to arrive when you have a team of dedicated Milperra Electricians available to you. 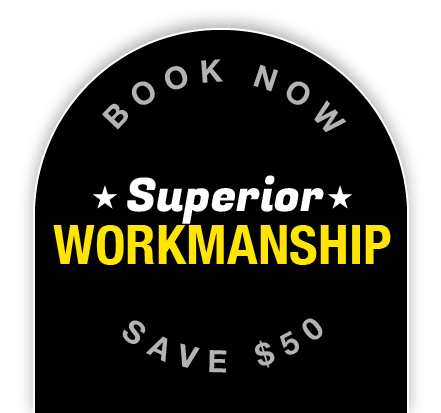 Staywired Electrical guarantee on time service, friendly, attentive staff who are qualified and fully insured and complete clean-up of the work site after the electrical job has been completed. 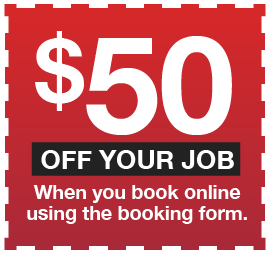 Make a booking today to experience the difference with Staywired Electrical. Can I Get a Milperra Electrician for Emergency Work? You’ll never be left in the dark with Staywired Electrical Milperra. You can take comfort in the fact that our electrical contractors will be there 24 hours a day, 7 days a week – reliable, prompt and on time. If you come home to no power, electrical damage or even a blown fuse, our Milperra Electricians will be at your door in next to no time, and with our service vehicles stocked with high quality electrical components, you will not need to wait until the next business day to get your electrical fault fixed. Does Staywired Electrical have Residential Electricians in Milperra? We sure do! When you need a friendly Electrician in Milperra that you can trust to do a quality job right the first time, call Staywired Electrical. We take the time to understand what you need, and then work with you to achieve the outcome you are looking for – on time and on budget. Staywired Electrical are more than happy to provide installation of lights, dimmer switches, down lights, ceiling fans and power points, bathroom heating and exhaust fan systems and electric hot water systems. We are also experts in home automation, telephone, data and AV cabling. If your priority is your home electrical safety and security, our qualified electricians have extensive experience in safety switches, home safety inspections, surge protection, smoke alarm installation and testing, installation of sensor lights, security lights, pool and garden lighting and switchboard and mains upgrades. Does Staywired Electrical Have Commercial Electricians in Milperra? We most certainly do and they are only a phone call away. Time is money in business and our team of Milperra commercial Electricians understand how important it is to fix any electrical problems at your place of business as quickly as possible. Our commercial services include electrical fit-outs, cabling for data and telephone, installation of lighting, power points, switchboards, smartboards and electric displays, data racks and data points as well as safety services including test and tag, electrical maintenance programs, emergency lighting and fault finding.